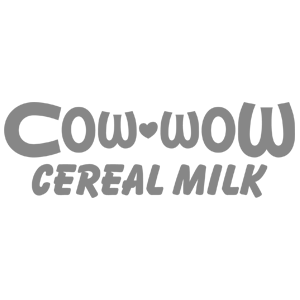 Daddy Design has been an integral part in the development of Cow Wow’s brand. Not only did they create a beautifully designed, functional website, but their overall contribution to the look and feel of Cow Wow as a whole is immeasurable. From logo treatment to typeface development to sales decks to brand books these guys can do it all.